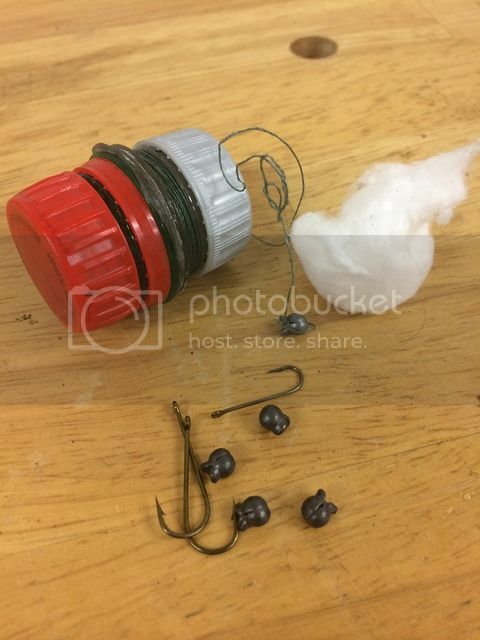 A friend came in the store and said "I made something for you" and handed me a tiny diy fishing kit that I thought was a great idea. He got the idea from one of his survival magazines. He just cut the tops off two 20oz. Soda pop bottles and sanded them down to the big lip. He then cut an old cd to glue between the two halves. 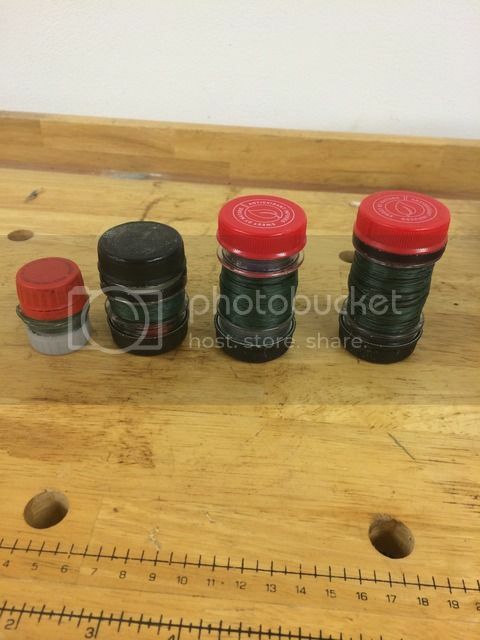 This is what the small kit looks like. 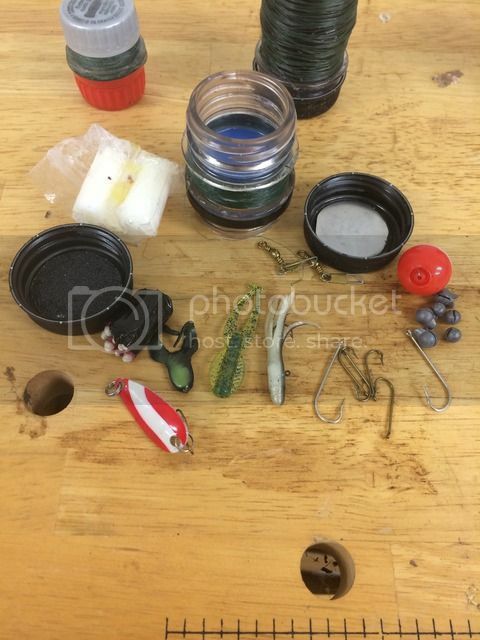 My kit contains a 100 ft of braided line, sinkers, hooks, a few artificial lures and a bobber. I will add a couple tiny eye screws for a tree limb fishing pole. The lid has a piece of stainless steel shim stock for a signal mirror. The other side contains a dozen strike anywhere matches, cotton wick soaked in vasolene and the lid contains a coarse piece of emery cloth. This makes an easy small piece of gear for your backpack or bug out bag. I like the idea of "braided" fishing line. I also do DIY survival fishing kits but myself have been using my pooches old medicine containers and my empty vitamin containers to store stuff in. Ill see if I cant dig up A couple pics of A few of the kits I have thrown together . I've always believed that small flies/poppers a bobber and some 2lb. test line would be all that is needed to catch small fish in order to survive in an emergency situation. I agree ,but also think that A simple hook and matching the hatch so to say is pretty effective as well. Just finding some local insects bugs minnows etc and attaching them on your hook. My friend John who is hiking the AT right now as he does every year from southern VA to northern Pa,has been having great success tying flies with his own hair :O ... He post pics on my social media daily. hellgrammites are easy to find also by looking under rocks along shallow streams. Good live bait!! "My friend John who is hiking the AT right now as he does every year from southern VA to northern Pa,has been having great success tying flies with his own hair :O "
I used to tie my own lead headed jigs using polar bear hair.